When you're looking for quality and reliability, you're looking for Twin City Used Car Sales in Fort Payne, AL near Scottsboro. Our dynamic team of sales professionals is ready to get you behind the wheel of an exciting used truck today. So whether you're after a rugged Ford Bronco for sale or a well-equipped Chevy Silverado, explore our online inventory and pick out your new vehicle today! You can use our website to search by year, make or trim. Once you've found a great looking truck, simply click on the photo to check out all of our exterior and interior images. We provide all the details you need to feel confident in your decision. And when you've found the ride you want to buy, you can even value your trade right online without ever leaving your home. That's the kind of service our Rainsville, AL neighbors can expect at Twin City Used Car Sales. 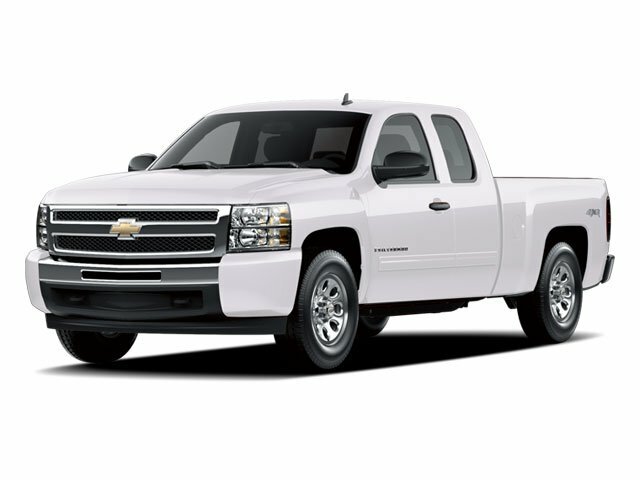 As your late-model used truck dealership of choice, you can rely on Twin City Used Car Sales for a wide selection of great vehicles. We've been serving the greater Fort Payne, AL area for years and value our wonderful community. Take some time to explore our site; when you're ready, head on down to our showroom and drive off in the truck of your dreams!